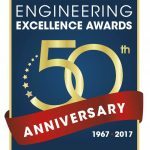 ACEC/CT Engineering Excellence Awards program offers firms an oppor­tunity to earn national recognition and showcase their talent and expertise. The public relations and marketing value of participation in these competi­tions is considerable. Individual press releases are issued for each winner and national winners receive consider­able media attention nationwide. Dis­play boards of all entries at the state level will be displayed at the ACEC/CT office and at ACEC/CT meetings. 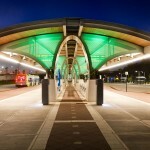 Pho­tos of entries will be displayed on the ACEC/CT web site (www.ctengineers.org). The competition is open to any firm or individual engaged in the practice of consulting engineering in Connecticut, whether or not the firm or individual is an ACEC/CT member. 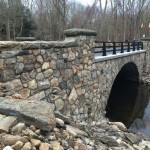 Eligible projects (a) must have been built in Connecti­cut, or (b) the majority of the design work must have been performed in Connecticut, although the project may have been built anywhere. Constructed projects must have been substantially completed and ready for use between November 1, 2014 and October 31, 2016. Studies must have been publicly disclosed by the client between November 1, 2014 and Octo­ber 31, 2016. There is a $400 entry fee for ACEC/CT members entering the state competi­tion; entries from nonmember firms are charged a $800 entry fee. ACEC mem­bers who go on to the national compe­tition will pay $1,100, nonmembers will pay $3,500. A completed ACEC/CT Entry Form. A two-page written synopsis in MS Word format describing the project, your firm’s role, the role of other con­sultants participating in the project, your firm’s contribution to the project and how your firm’s contribution meets the judging criteria. 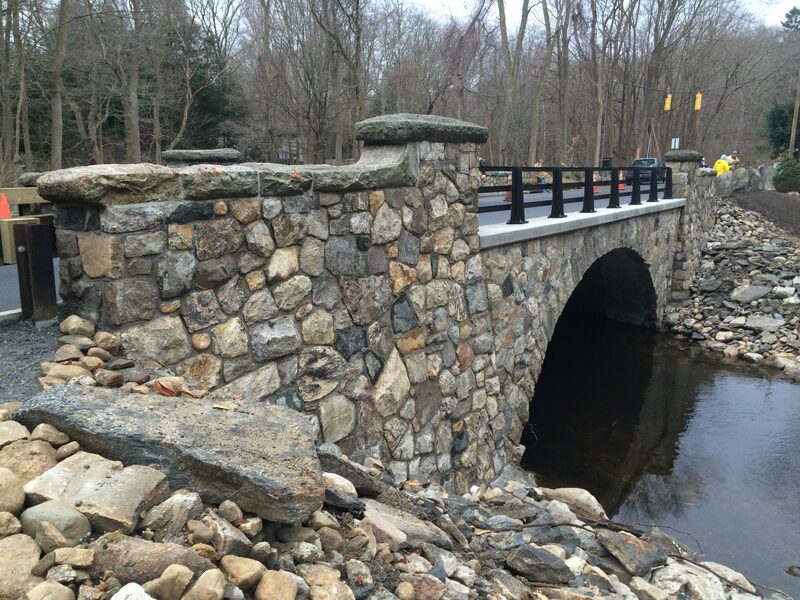 Each participating firm must submit an endorsement/release letter or email from the owner granting permission to enter the project in the ACEC/CT Engineering Excellence Awards Com­petition. Each participating firm must submit a Microsoft Excel file listing the key participants in the project. 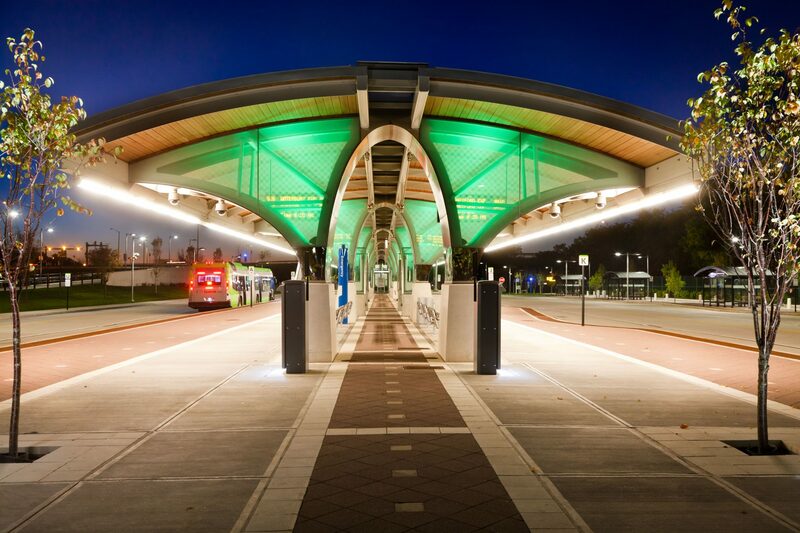 Key partici­pants include owners, design team, contractors, construction managers, and major subcontractors. Information for each key participant should include: organization name, contact person, mailing address, email and phone number. Entrants are strongly encouraged to participate in a webinar briefing on sub­mission requirements and how projects are judged to be held at 4:30 PM, Mon­day, November 14, 2016. An oral presentation of not more than fifteen minutes will be made to the judges’ panel by each participating firm on December 5, 2016. Along with the oral presentation, firms may use a PowerPoint presentation, display boards, slides, videos or photos. 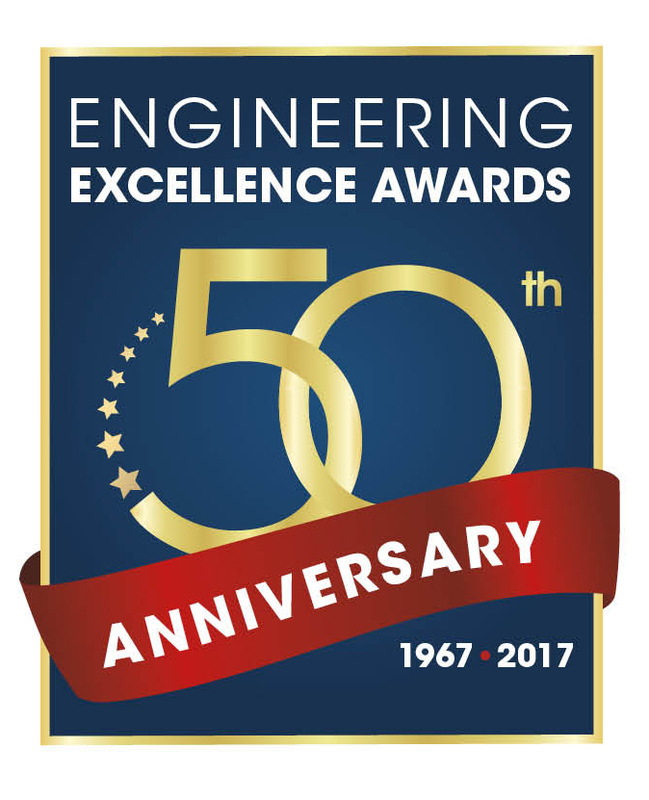 The winning firms will be honored at the ACEC/CT Engineering Excellence Awards Dinner to be held in January, 2017. Winning firms will also be eli­gible to enter the ACEC National Competition and must submit their entry by January 6, 2017. Projects will be judged by the follow­ing factors: Meeting or exceeding the client’s needs (40%), Social, economic or sustainable design considerations (25%), Originality (25%) and Complex­ity (10%). We recommend that participants begin selecting their entries as soon as possible. ACEC/CT Executive Director, Paul Brady, will be happy to answer questions about submitting your firm’s entry. Download an ACEC/CT Call for Entries and Application.